The Coves are available to book for your special event – we work in direct association with The Coves’s representative as a booking agent for The Coves. 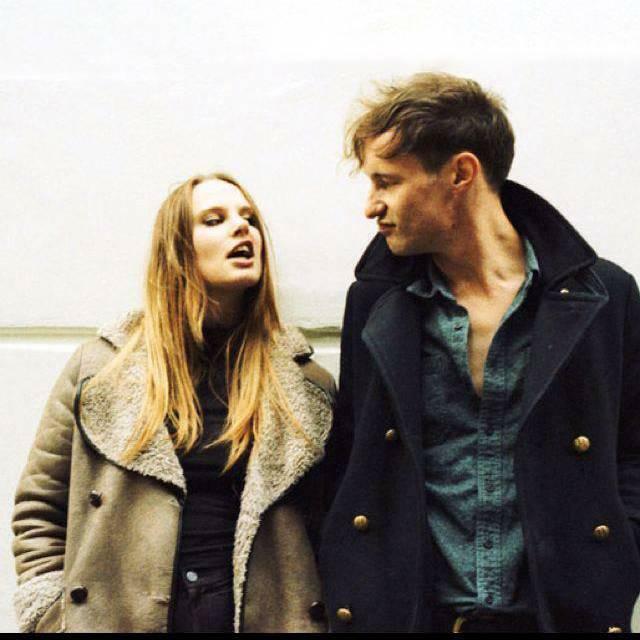 Forming in 2011, The Coves are a British duo hailing from Leamington Spa. Their sound has been described as “wonderfully drowsy” like something from an “old psychedelic 60s record” by The Recommender. 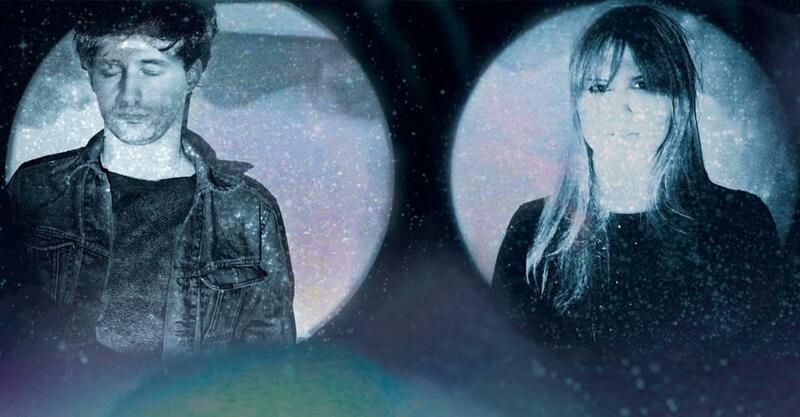 The Coves take that idea of the sweet and the savage, of girl-group sass doused in nihilism and noise, and run with it. Truly, they cover the alt rock waterfront, ticking all the indie boxes. The Coves Albums comprise Soft Friday (2013) & Peel (2016). 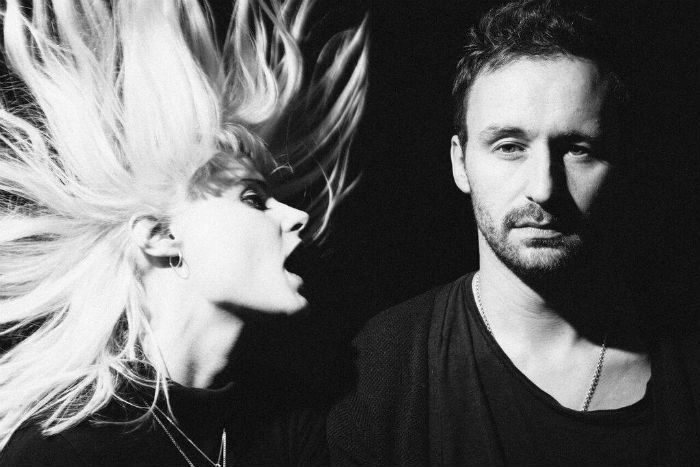 The Coves have been backed by big name DJs within the music industry, including Lauren Laverne, John Kennedy, Nick Grimshaw and Zane Lowe. They have also been supported by The Fly, NME, Clash and Dazed & Confused, and were awarded the Guardian’s New Band of the Day. 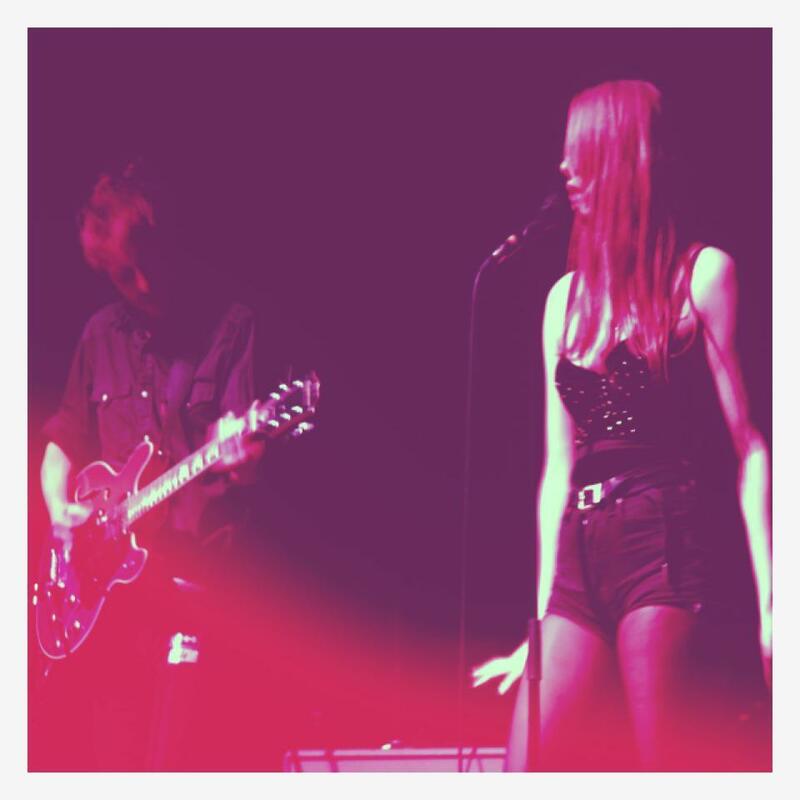 As a booking agent for The Coves we can organise for them to perform at your event. To hire The Coves call Contraband Events as we can make it happen. We are booking agents for a huge selection of famous musicians to hire, and we can recommend the best artists for your entertainment. 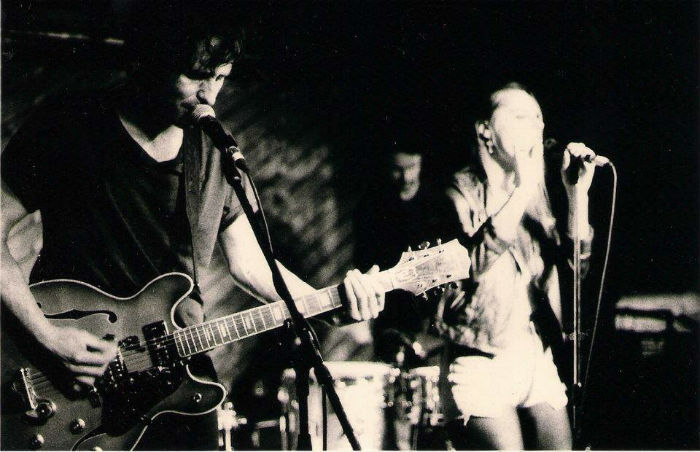 The Coves can be booked to play at your private or corporate event through Contraband International. Make us your preferred booking agent.